Telcom & Data provides free Paging System design for schools, offices, restaurants, warehouses, manufacturing and schools. We offer traditional Analog, IP and Wireless paging solutions from Bogen, Quam, Penton. Wheelock and Ritron. 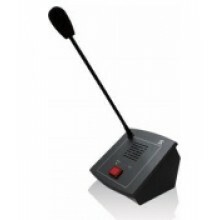 Overhead paging solutions now offer more then just voice paging. Our solutions provide Bell Schedules for shift changes, Emergency Message Notification for evacuation, lock down and severe weather. 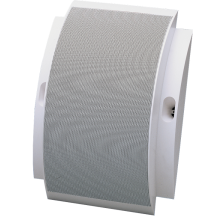 Purchase Paging and Commercial Sound systems direct and save! Telcom & Data designs paging systems for schools, loud manufacturing facilities, very large distribution centers were ambient noise, racking systems and acoustics can make intelligibility difficult. 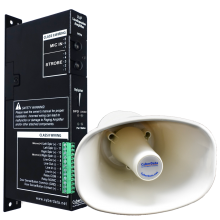 Our solutions can be designed for Emergency Notification as well as general paging. 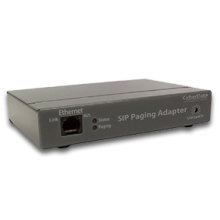 We offer both analog and IP paging solutions. Telcom carries paging equipment including speakers, amplifiers, microphones, mixers from manufacturers including Bogen, Penton, and Quam. 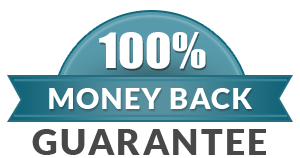 Call 800-335-0229 for a free design and quote. Nationwide installation is our specialty.